HAVE A CONSTRUCTION PROJECT? THINK BÉTON PROVINCIAL! Béton Provincial offers a wide array of services for the residential market: house foundations and walls, paths, sidewalks, curbs, patios, house flooring, garage slabs, cast-in-place concrete walls or Grani-Bloc walls, architectural walls, etc. You could even go with coloured or stamped concrete, an attractive choice that works for inside and outside your house. Concrete is an affordable and long-lasting solution. 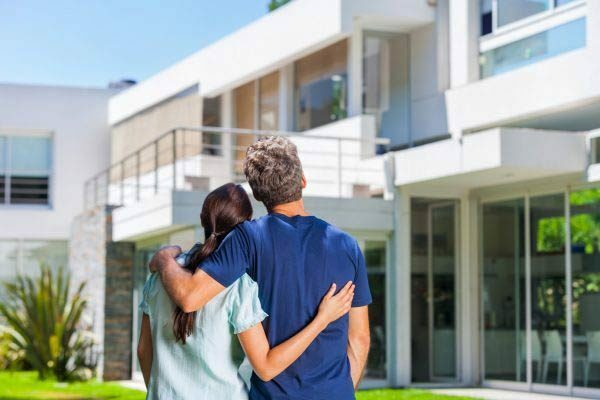 We’re a 100% Quebec-owned company, in business for almost 60 years, and we’re happy to serve the residential market and share our expertise, no matter your project or location. WE ADHERE TO THE APCHQ’s RESIDENTIAL CONSTRUCTION GUARANTEES (GCR). READY-MIXED CONCRETE, READY TO USE AND DELIVERED RIGHT TO YOUR DOORSTEP! 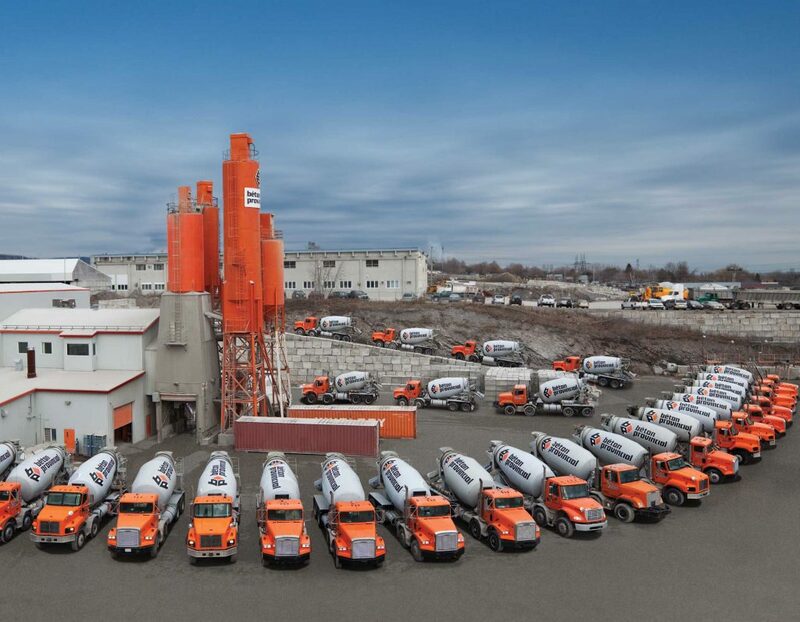 We have factories located all throughout Quebec and New Brunswick, as well as a large lot of over 450 concrete mixers. There are several concrete mixes to meet all of your needs. Ready to place your order? Here’s some information to consider before contacting us with an order. How will your concrete be used (see table below)? What are the dimensions of your project, to figure out the amount of concrete necessary? What is the date you want the ready-mixed concrete to be delivered? We’re specialists, and we know the specific standards for each use, so we can deliver a product that’s perfectly suited to your needs. Abrasives are recommended (for example, sand and fine gravel) instead of deicing salt. WHAT PROJECT DO YOU NEED READY-MIXED CONCRETE FOR? The foundation is a major part of your home. Since it holds up the entire building, it supports the weight and ensures stability. 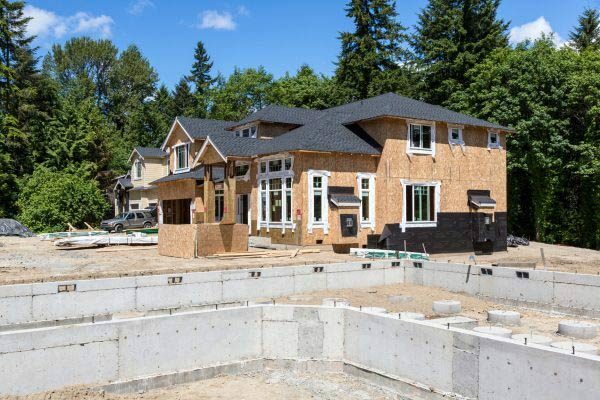 As concrete experts, we can advise you on the right type of concrete to use for your house foundation, your structural slabs or your flooring slabs. Tell us about your residential project without delay! A concrete driveway or patio are great ways to improve your home’s curb appeal. Concrete can also last for several decades, and is easy to maintain. It is also possible to colour or stamp a pattern into the concrete to produce a unique design. Concrete flooring must be stronger than that used for foundations. 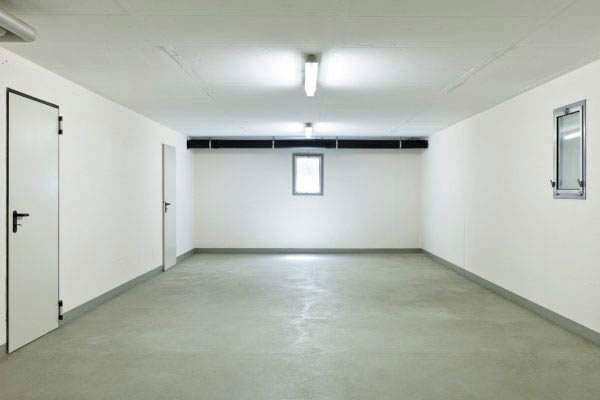 For a garage floor, the concrete must withstand the freeze-thaw cycles when a monolithic slab is used, and withstand calcium if a car will be parked on it during the winter. A superplasticizer is an admixture used in the preparation of concrete. It improves the flow characteristics of concrete, increasing its workability without affecting its mechanical properties. Superplasticizers therefore reduce the water/cement ratio in the concrete mixture, which increases its mechanical strength and makes it easier to install. Ask for an added superplasticizer rather than water to ensure easier concrete installation. NEVER ADD WATER TO READY-MIXED CONCRETE UPON DELIVERY! Water is one of the four essential components of concrete, the others being cement, coarse aggregates and sand. Water is also the most crucial component, because the water-cement ratio determines the concrete’s compressive strength and durability. To ensure a perfect reaction between the water and cement, water is added at the plant following the quantity specified in the formula, while respecting CSA standard requirements. Water should NEVER be added imprecisely at a worksite or at home. Adding water could cause problems in the future, because water has a direct impact on the strength of your concrete. WHY ADD FIBRE TO YOUR READY-MIXED CONCRETE? Fibre-reinforced concrete provides three-dimensional reinforcement due to its fibre density. It can mean you don’t have to reinforce floor slabs with steel frames, thus saving time and money. The tensile strength of fibre-reinforced concrete is comparable or superior to that of standard reinforced concrete. Fibres can be added to concrete to increase its post-cracking strength. A “fibre” is a material from 5 to 60 mm long that can be metal, organic or ceramic. Based on their type, these fibres have different characteristics and do not react the same way. Their impact on concrete can therefore vary. Fibre-reinforced concrete is used in many similar applications to standard concrete. Fibre-reinforced concrete is easy to use. It produces an excellent finish, and is easy to pump. It is recommended for commercial, industrial, agricultural and residential floor slabs. It is also used in concrete patching and for many other applications, such as foundations and flooring. using screeds and laser equipment. 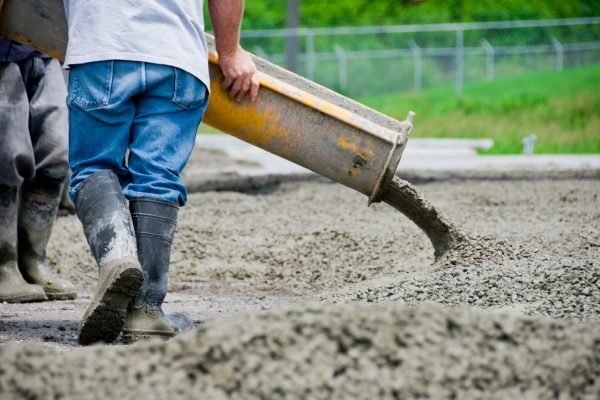 To avoid any rapid or excessive loss of moisture at the surface of freshly poured concrete, it is recommended that concrete surfaces be protected from the damaging effects of the wind. Wind can increase the loss of surface moisture and lead to surface flaws. begin curing the concrete as soon as possible. Concrete curing is the amount of time required to allow the freshly poured concrete to set in adequate temperature and humidity conditions to ensure that it achieves the desired properties. The cure must begin as soon as the concrete surface is hard enough not to be damaged. Respect the concrete curing period before form removal and backfilling. 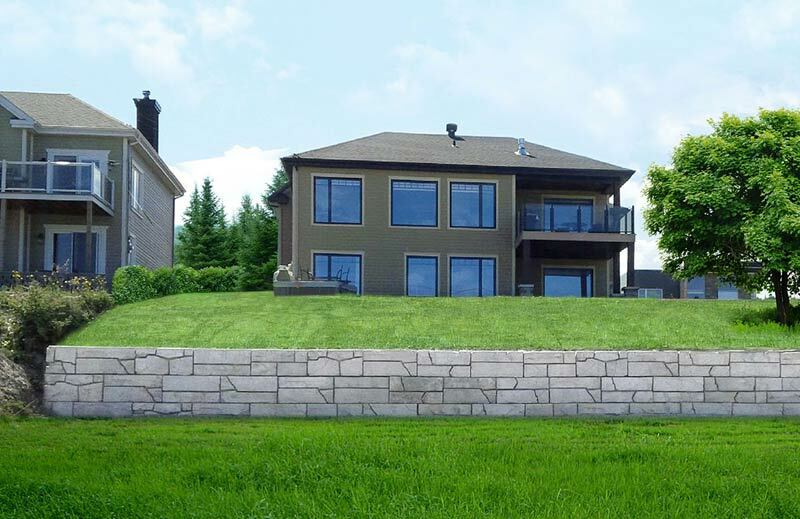 FOR A PRACTICAL—AND ATTRACTIVE—VERTI-BLOCKTM ARCHITECTURAL RETAINING WALL! Our precast concrete walls, such as Verti-BlockTM are designed to build retaining walls that are both attractive and strong. No matter the size of your wall, we have a durable solution to increase the curb appeal of your landscaping and retain your property’s soil. Our Grani-Bloc concrete blocks are useful for light retaining projects, because their shape interlocks and creates support. The concrete used to make them has a minimum 25 MPa, with entrained air that can withstand freeze-thaw cycles. They are used as temporary backfill or as a counterweight to block access, or simply demarcate a specific area. 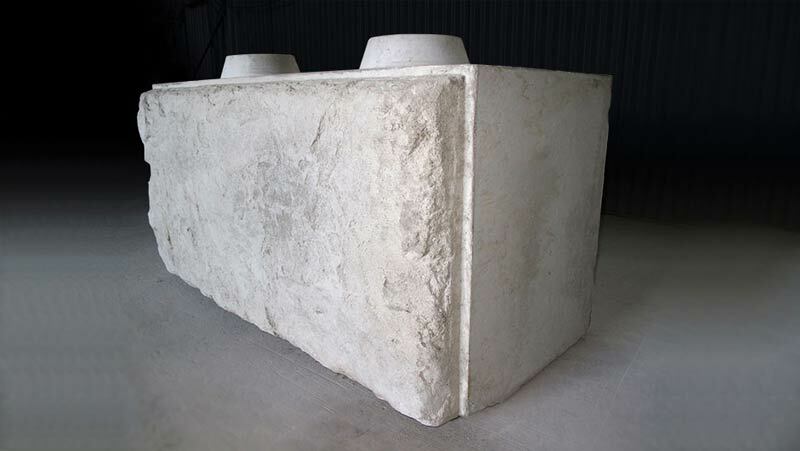 We also have a variety of standard concrete blocks. (Available only in certain areas—check with our representatives). We no doubt have a ready-mixed, precast or asphalt solution to meet your needs. Béton Provincial is the concrete solution for all your residential projects. Since we have plants throughout Quebec and New Brunswick, there’s one near you, and an advisor ready to help out!